That's beautiful. I would love to walk down that road. 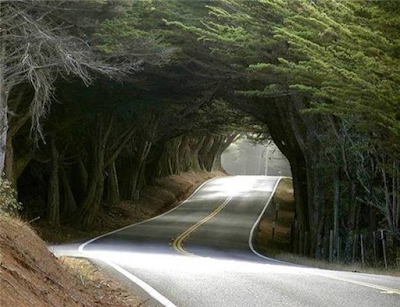 Love that photograph, I really want to drive on that road.